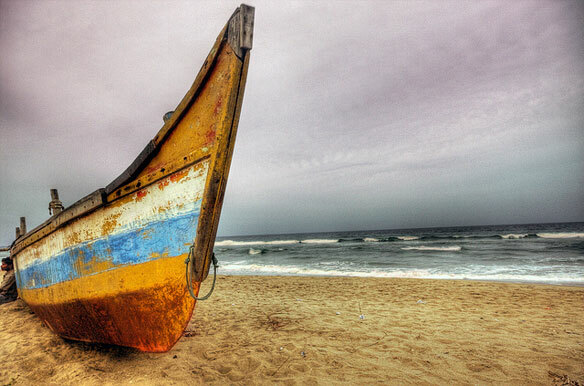 A preferred destination for many tourists, Elliots Beach is situated at Besant Nagar, Chennai. It is much cleaner and less crowded than the Marina Beach. Being adjacent to the main city it has a host of evening and morning joggers as well as families on the beach. If you prefer lesser crowds than it is best to visit the beach during the day, but then at this time you will miss the cool morning and evening breeze. This beach is not recommended for sunbathers. Near by private beaches like VGP Golden Beach and MGM Beach offer privacy for sunbathers. Here on the Elliots Beach, you can find all types of fast food eating joints and small shops lining the beach. 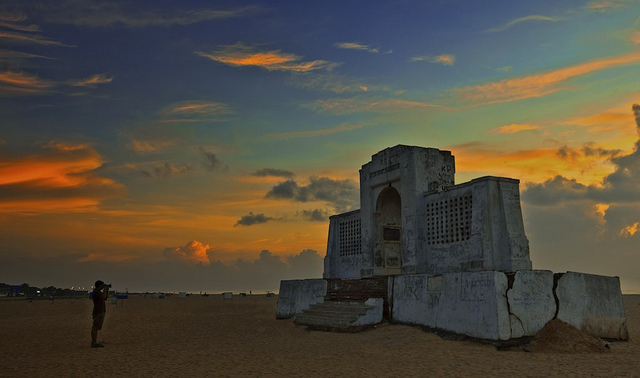 You can also visit Velanganni Church and Ashtalakshmi temple located in close vicinity. Chennai is well-connected by air, rail and road transport systems. The best time to visit is from December to February.